The Hong Kong government has established measures to promote revitalisation of older industrial buildings through encouraging redevelopment and wholesale conversion of vacant or under-utilised industrial buildings. The objective is to provide readily available and suitable land and premises to meet Hong Kong's economic and social needs, including the development of higher value-added economic activities, such as the six economic areas identified by the Task Force on Economic Challenges. At Knight Frank we trade in innovative solutions that helps owners of older industrial buildings unlock value brought about by revitalisation. We also help industrial tenants relocate into modern industrial premises. 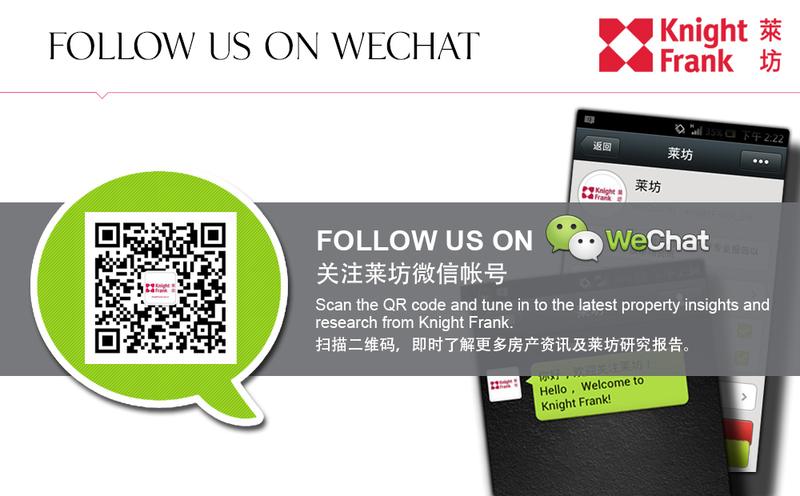 PCCW, a leading local telecommunications service provider, is an example of a Knight Frank client. We helped them secure a long lease over 166,000 sq ft for a datacentre in a modem industrial complex in Kwai Chung.